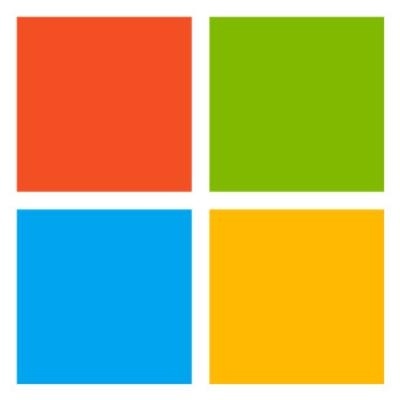 Microsoft's Cloud and Enterprise division is looking for a Software Development Engineer to work with us on the next generation of developer services and tools. With the mobile and application market quickly growing and evolving, we have a unique opportunity to help shape the industry. With our industry leading services in HockeyApp and Xamarin Test Cloud and renewed investment in the Xamarin Platform, we are uniquely positioned to reshape the market. If you want to be part of shaping the future of mobile development at Microsoft, come join us. The primary responsibilities of this role are to design and code new software and services for the Application DevOps market. You will work extensively on building developer services that are loved and relied upon by hundreds of thousands around the world. If you are passionate about mobile, are excited by constantly learning in an ever-changing environment and market and above all love to focus on customers and building products they love – we want to hear from you! We believe that being a great team player is as important as being a great technologist. We strive to live in a world where everyone on the team has an equal voice, is empowered to innovate and has the ability to make an impact. While there are many tools in the tool box, Test Driven Development, Pair Programming, Continuous Integration, Continuous Delivery, and lean agile as a way of operating, are some we are passionate about. • Work in a culture of continuous improvement, adaptation, reflection and growth. • Experience with and passion for agile software development, TDD and refactoring. • Experience developing distributed cloud architectures and infrastructure. • Experience designing, building and operating highly available, highly reliable web-based systems. • Experience with Continuous Integration and Continuous Deployment systems and paradigms. • Familiarity with programming concurrent and/or distributed systems. • Familiarity with SQL databases and/or noSQL document stores. • Solid understanding of web related protocols and standards, such as HTTP, SSL, REST and JSON. Ability to meet Microsoft, customer and/or government security screening requirements are required for this role. These requirements include, but are not limited to the following specialized security screenings:Microsoft Cloud Background Check: This position will be required to pass the Microsoft Cloud background check upon hire/transfer and every two years thereafter.